The Ford Transit Wagon is a moderately affordable car to cover via car insurance, with average yearly rates $52 less than the nationwide average. The Transit Wagon provides bad cost-to-insure value, with a more expensive-than-average insurance rate-to-MSRP ratio. GEICO offers the most affordable car insurance rates for the Ford Transit Wagon, with an average yearly expense of $771 — 68% less than the average of popular insurers. The most expensive auto insurance provider for the Ford Transit Wagon is Liberty Mutual, offering an average price of $1,794 annually. Explore the data on this page to compare Ford Transit Wagon car insurance rates from major auto insurance companies. How much does it cost to insure my Ford Transit Wagon? Compare all 2017 Ford Transit Wagon insurance rates. 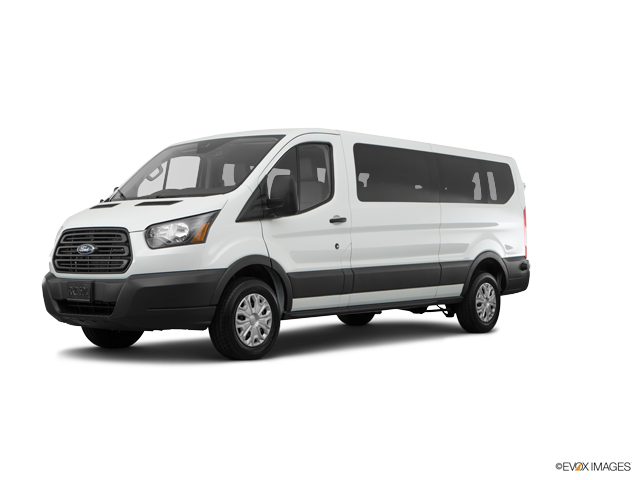 Compare all 2016 Ford Transit Wagon insurance rates. Compare all 2015 Ford Transit Wagon insurance rates.